#5 Some mortgage brokers will be automatically accredited through our existing aggregator relationships after a quick verification with your Aggregator. Ask your aggregator or contact us to find out if your Aggregator is accredited with Deposit Assure. #1 Easy application process – save time lodging deposit bond applications using our streamlined online system. 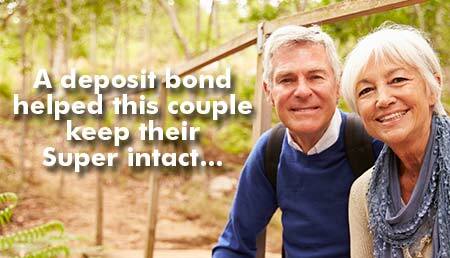 Or let us take care of your client’s application from start to finish with our Deposit Bond Concierge Service. New to Deposit Assure? Download this one page cheat sheet that includes our deposit bond portfolio and all our requirements. Click here to download. Have a question about partnerships or accreditation with Deposit Assure? Need details about how the application process works? Whatever you need to know, please get in touch. Do you hold an Australian Credit Licence or are you an Authorised Credit Representative? What is the name of your ACL holder, under which you are an Authorised Credit Representative? What is their Australian Credit Licence Number?